I realised that I never actually posted anything about my birthday! Of course if you follow me on Instagram then you will no doubt have been privy to some of my day back on the 6th of this month which included gorgeous presents, indoor skydiving, and Michelin Star fine dining (and lots of Chateau Neuf du Pape)! Footwear-wise as you will know from here I've long had my eye on the Blayre II boots from UGG. 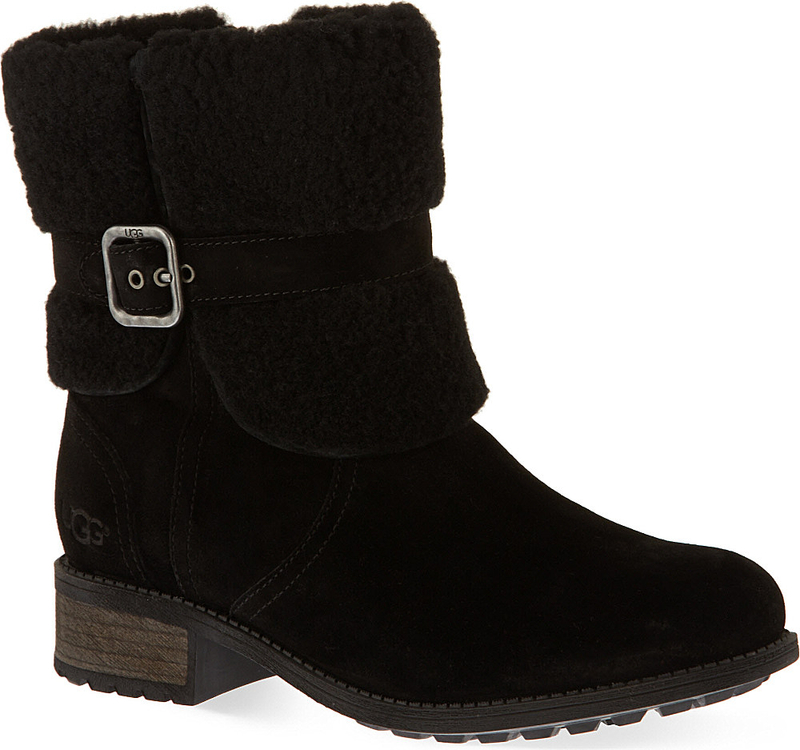 They haven't disappointed at all - waterproof, comfortable, warm and very stylish, they don't even have a back plate on the heel to scream 'I AM A PAIR OF UGG BOOTS!'. The overall look are sleek and classy. I adore them. I'd highly recommend them if you are in the market for a new pair of rugged yet ultra stylish winter boots for the dark evenings and mornings ahead.